Do you know how to get to The BLUE WAY? Not only have I personally witnessed their broadcasting entertainment but I have had the pleasure of being a guest on the show and what a good time that was. 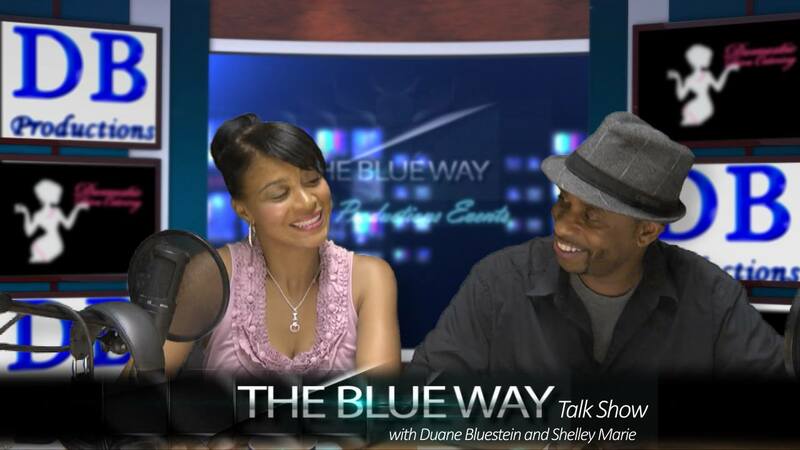 The hosts Duane Bluestein and Shelley Marie are a raw, funny and all-out entertaining pair. You could take my word for it, or you could watch the show: Peep the YouTube Channel. I credit my being booked on the show to Ita – a genius Dr. of special effects and editing whose also the mastermind behind VIEW FROM ABOVE Entertainment and the 1-man production crew (film and editing) behind The Blue Way Talk Show. I actually met Ita at GangPlank – and we were introduced by the awesome Derek Neighbors. Do you remember that old film that Will Smith starred in called, “Six Degrees of Separation?” Well that’s how this town lives and thrives. I met Debbie Rubenstruck (Dir. of the Youth Advisory Council) through my 16-year old daughter. Then Debbie invited me to serve on this seasons ‘entrance panel.’ There I met Debbie’s dear friend Rich Frazier. A couple of days later while sipping a cup a joe with Rich, Derek’s name came up, GangPlank, Ita and ultimately The Blue Way Talk Show. You see how that happened? That’s 7 hook-ups in line with six degrees of separation that all started with my 16-year old daughter…and life is good. Correction, life is great! This weekend will find me mingling with some of Phoenix’s best at the International Alliance of Prevention of Aids. I’m very excited about the upcoming event. I’m very blessed to have been invited. God only knows who I’ll meet and connect with there and again, I’ll have Debbie to thank for it, because she’s the one who invited me. Debbie is queen of fundraising around here. If you’re looking to raise some serious cash for a great cause — she’s your girl. And so fate put me on the path to The Blue Way Talk Show, that actually broadcasts from inside of GangPlank. 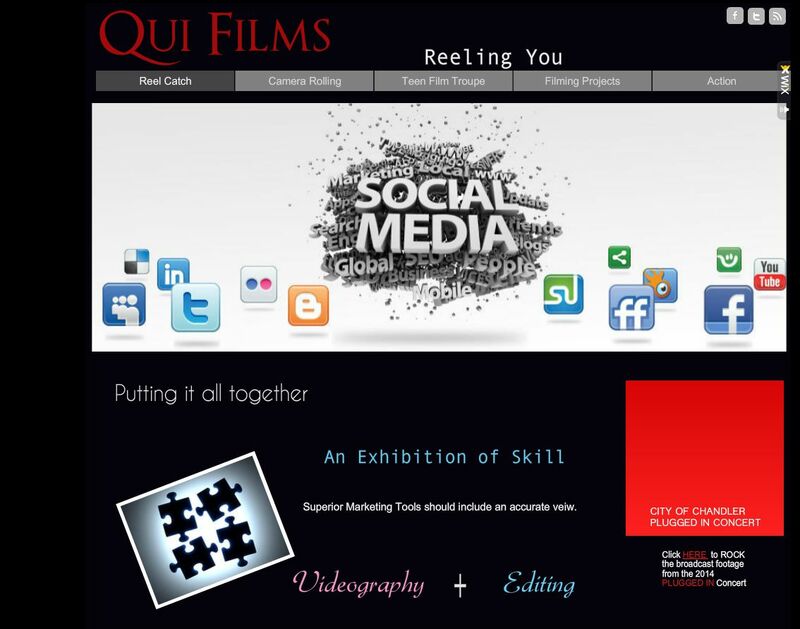 I sat down with the hosts and we touched on what QUI FILMS has up for the future. 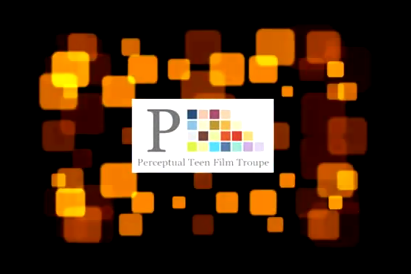 It was the perfect opportunity to drop a dime on the new teen film production company that we are in the process of establishing appropriately called: Perceptual. We also touched on how I got started in the film industry and that inquiry led to us talking about my mentor and dear friend Fab 5 Freddy, (whose wisdom & artistic deeds have been priceless to me on my journey). And just like that we started to add on more degrees of separation — because you can’t talk about Fab 5 Freddy without talking about Debbie “Blondie” Harry or Andy Warhol. Blondie and Andy were very instrumental in setting Fab 5 on his current path of success. See — I told you, life is great! So which way are you going? Where’s your career path taking you? Well if it ever brings you through Phoenix, AZ, then you’ve got to get booked on The Blue Way Talk Show and tell us all about it. Don’t sleep on Phoenix, in particular Chandler. It’s a young city, it’s got great plans & ideas and I can’t wait to contribute to its youthful growth. we’ve got professionals on the ground level building up a Teen Production Co. The name of the group is PERCEPTUAL and you can find more information here. Auditions started last Friday and sparked us with good reason to cheer. There’ll only be so many positions available and this weekend we filled quite a few. 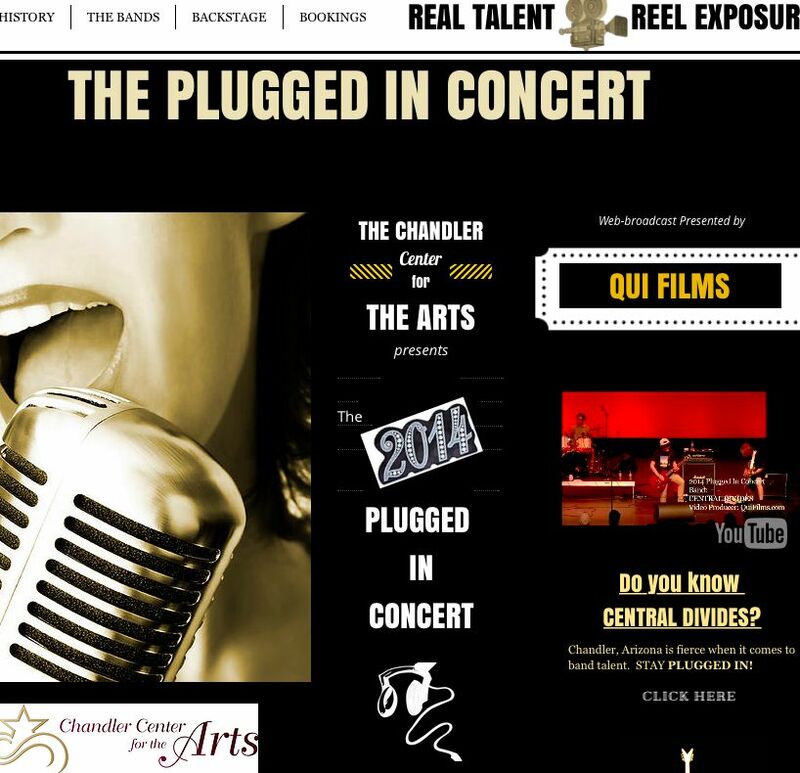 Chandler will birth tomorrows filmmakers of creativity, skills and reel truths. Grateful for all that’s encompassed in GangPlank – Success looks a lot like fun. The future is looking hot!